The weather might have been dismal, cold and blowing a gale. We might have got there so late on a Sunday afternoon that the fun park had closed and there was not much left to do. 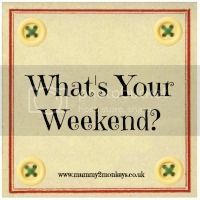 I may have been tired and taken a nap in the car with the twins, whilst Hubs, Bunny and our friends went to the pub. But I could still appreciate that Bangor in Northern Ireland is a beautiful place. I imagine this little harbour town is busy hive of activity when the sunshine comes out and the view is probably much improved, with sunlight reflecting off the water. Next to the harbour is Pickie Fun Park which has pedalo boats in the shape of swans, crazy golf, a play park and a miniature train, amongst it’s attractions. Sadly, we got there just as it was shutting, so we couldn’t even go in the café. Out trip to Bangor was short lived, but I’m glad I took this pic and we went for a short walk along the prom before retreating out of the cold and heading back to Belfast. 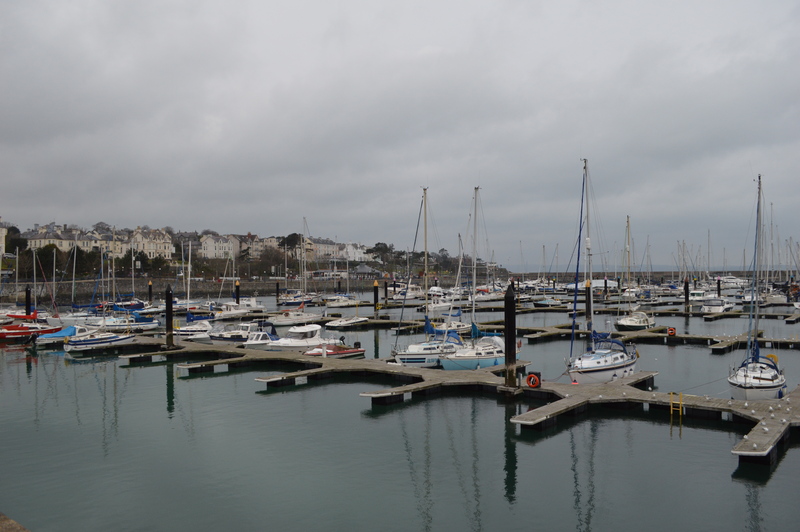 If I were to visit again in summer months, Bangor would definitely be on my destination list. 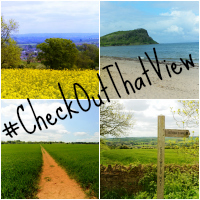 There were some fantastic views linked up to #CheckOutThatView last week and it was great to see lots more people joining in. Please do spread the word about this little linky and remember to share some comment love with the other people joining in. You can share a photo of anywhere in the world and it’s fine if it’s part of a larger blog post or review or another linky. Despite the weather it looks a lovely place. I know several people who live in Northern Ireland and they say sunny days are few and far between! Thanks for linking up. Wow … I want to go to Bangor now! Such a beautiful scene; I wonder where you were standing, to capture such a huge expanse of the view. Love the reflection in the water. I kind of love this photo overcast. but, maybe it is because most of our time in Ireland was overcast, so that kind of weather is sentimental to me. 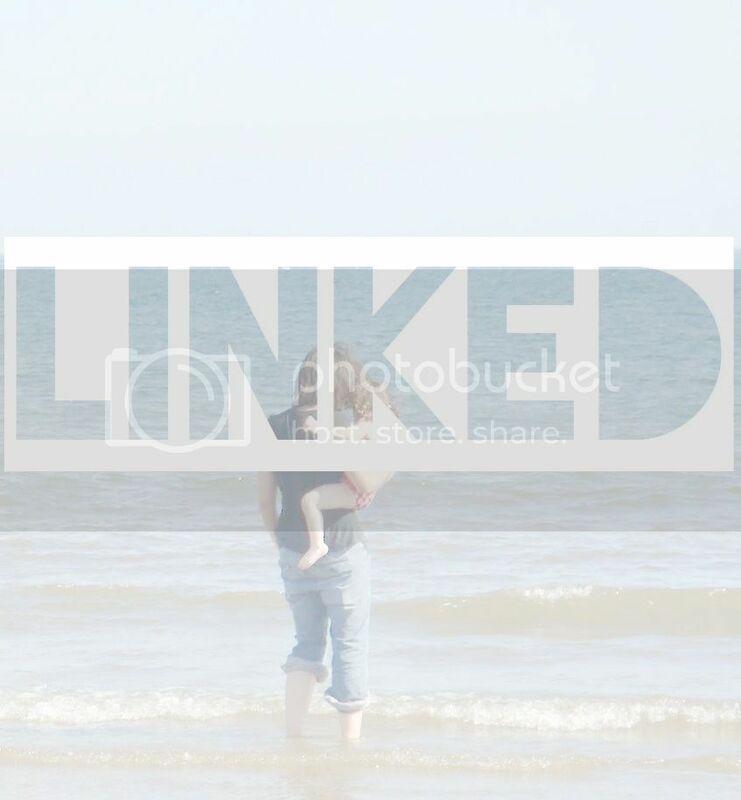 Love picture – lots of atmosphere!